White kraft wrapping paper, 10 metre roll, perfect for gift wrap. 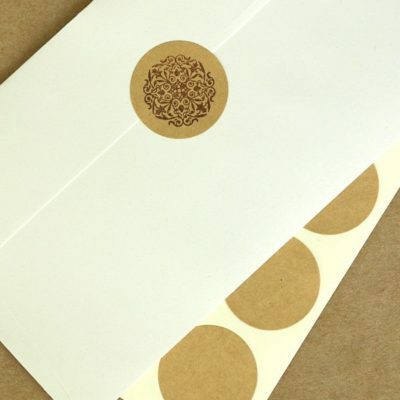 Paper width 70cm. 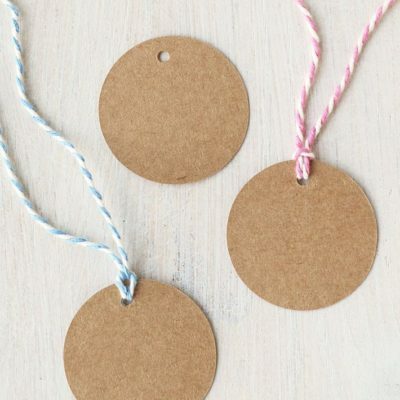 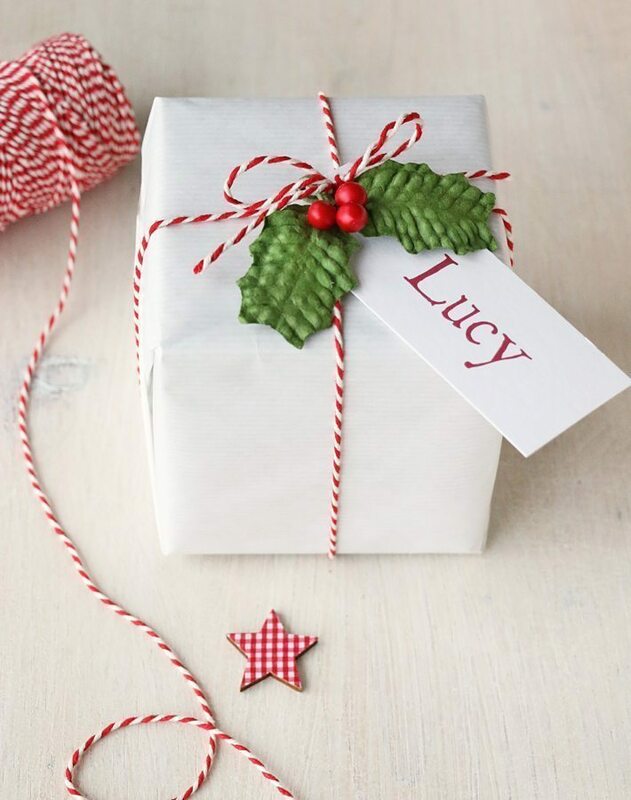 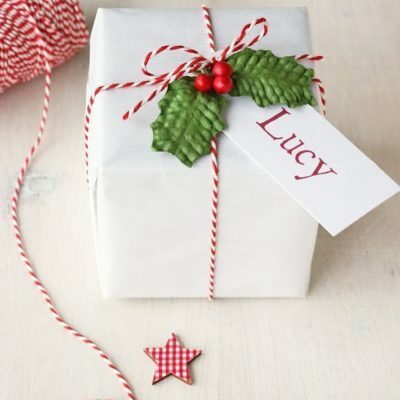 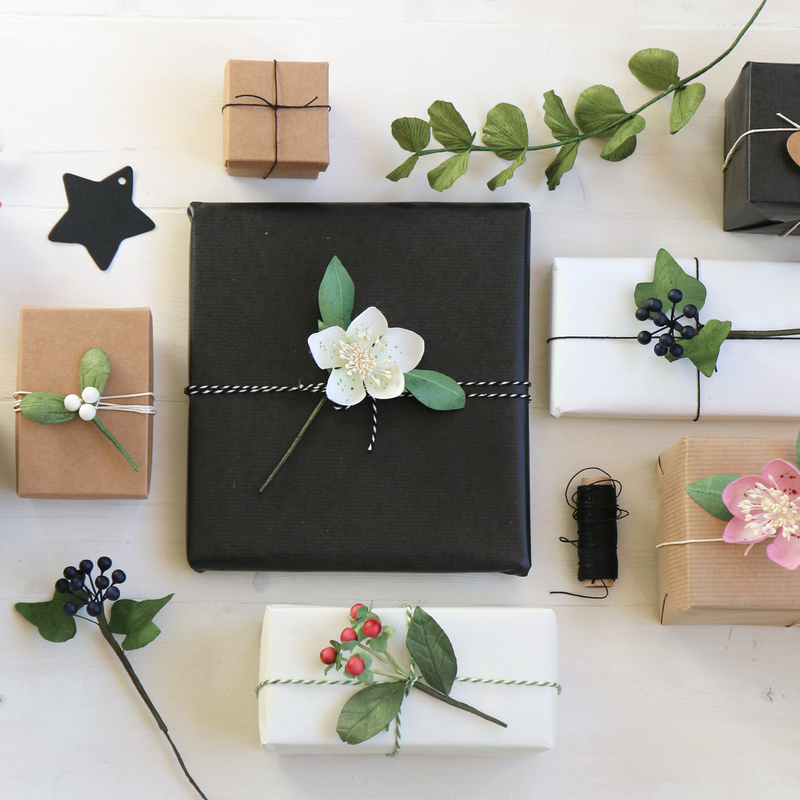 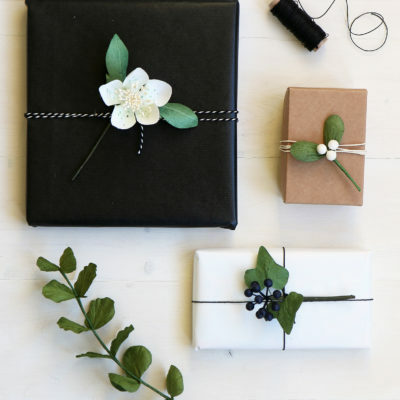 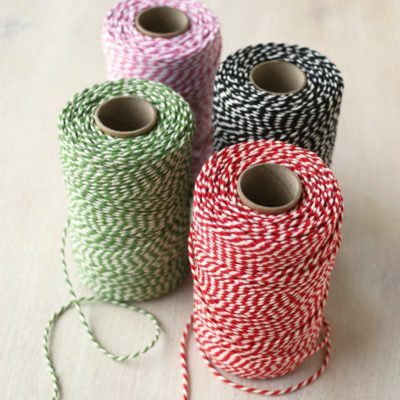 Accessorise with twine, paper raffia, washi tape and tags or stamp and decorate with your own design. 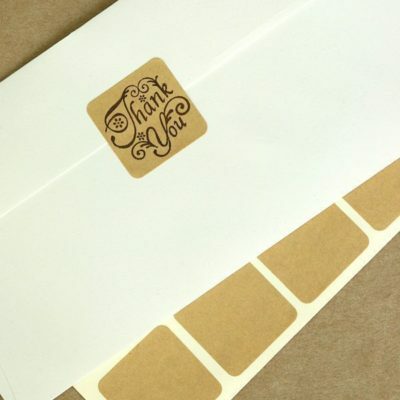 Please note that because the paper is white kraft it may be necessary to double over the paper to stop the item inside showing through. 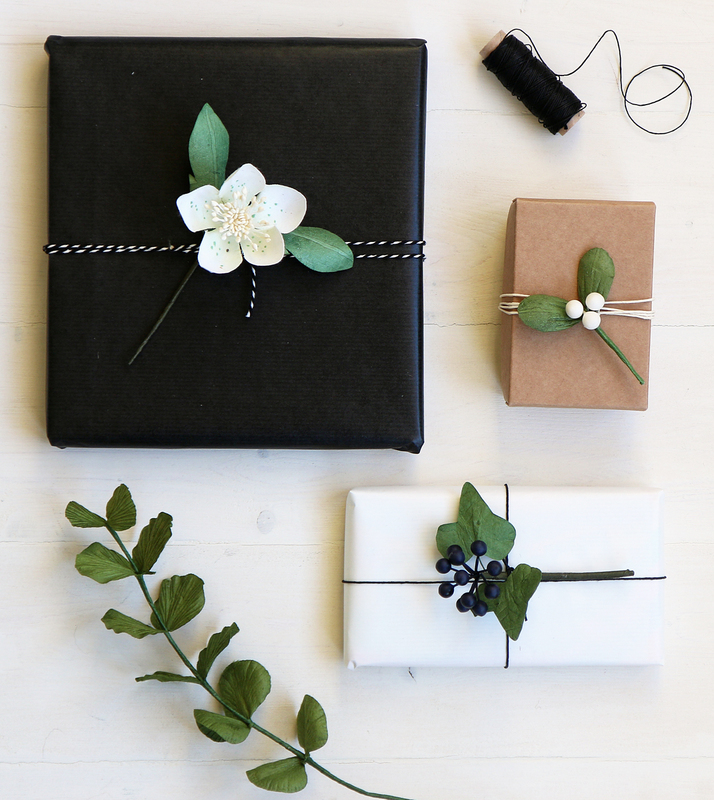 White kraft wrapping paper, simple nordic or Scandinavian style wrapping for Christmas gifts.